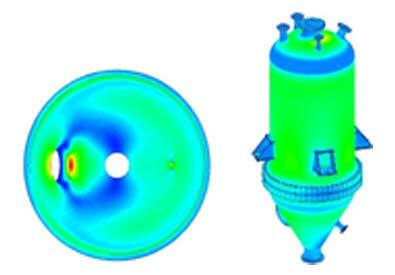 We provide pressure vessel design services to industrial equipment manufacturers across the globe. 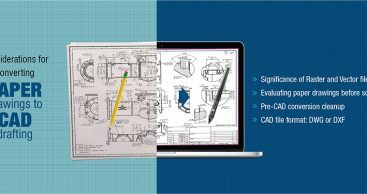 With proven expertise and experience in pressure vessel and storage tank design development services, our design engineers provide manufacturing and fabrication drawings along with 3D models as per country-specific regulatory standards and codes. Our firm delivers ASME code pressure vessels and tanks design support to customers acroos the globe. Our business provides pressure vessel (PV) engineering and design services to companies that do not want to maintain an in-house engineering staff. We also provide pressure vessel engineering and design services to customers that do not want to contract a third party pressure vessel engineering and design firm that will not be involved in the actual production and custom fabrication of the pressure vessel or tank. 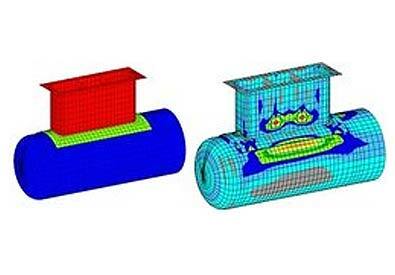 To enhance the design process further, we also conduct finite element based simulations to perform virtual testing as per BPVC codes and help clients in predicting pressure vessel design strength and safety prior to manufacturing. We can provide mechanical design and fabrication drawings for many types of pressure vessels for different applications and industries. Our team has experience of many years for adopting client specifications to the latest British, European and American codes.